Brackendale House is a 14 bed all single room residential care home for clients whose needs are associated with metal health. 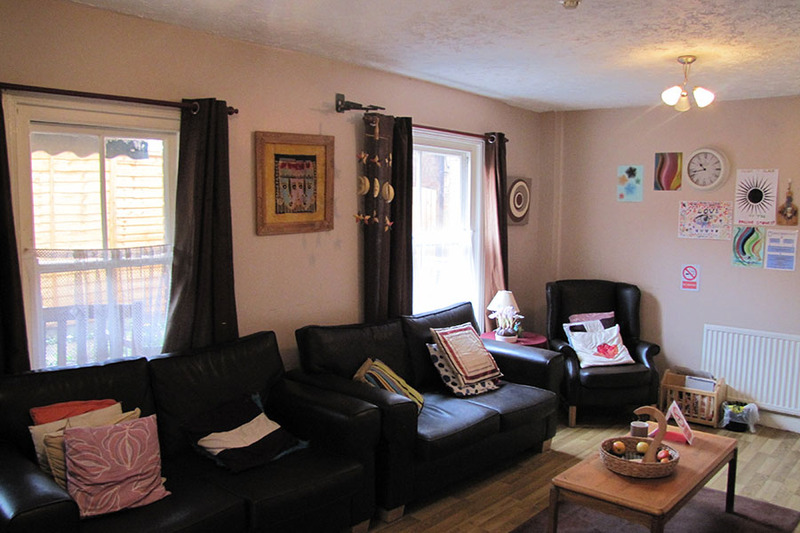 In addition, Brackendale offers 2 semi-independent bedsit flats. I have always been respected and treated like an individual by Sarah and the staff, which when I was down, always gave me hope for the future. Some residents are long term, and returning occasionally, I look forward to seeing them. The staff are always pleased to see me. They helped me through a difficult period of my life. Without them, I wouldn’t be here today.